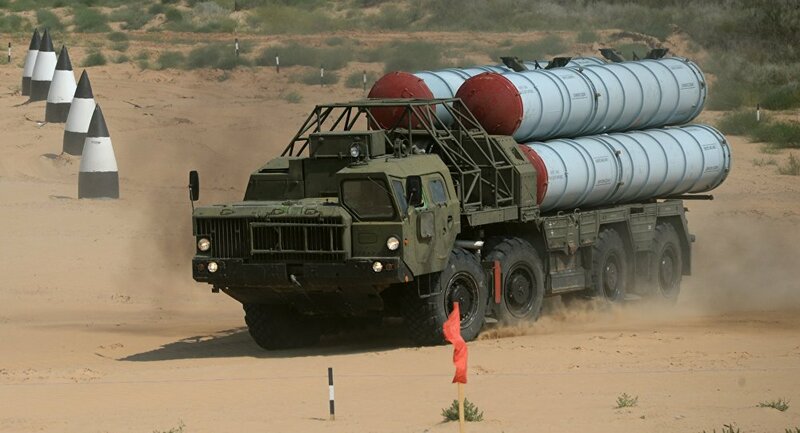 According to Jeffrey, Tel Aviv "has an existential interest" in blocking Iran from deploying long-range missiles in Syria which can be used inside Syria, with the US fully supportive of Israel's need to defend itself against this alleged threat. For its part, Washington will put financial and other pressure on Iran to 'more actively contest' its alleged activities, "particularly in Iraq, Syria and Yemen," the diplomat said. Israel and its US allies have repeatedly accused Tehran of deploying troops and advanced equipment in Syria. Iranian officials have denied the claims, stating that Iran's deployment is limited to military advisers assisting the Damascus government in its fight against the jihadists, and that their presence, unlike that of the US, is legitimate under international law. Israel conducted over 200 missions in Syria over a year and a half period up to early September 2018, but has not been reported to have done so since the September 17 raid. According to Jeffrey, the long-term US goal is to regularize the existing ceasefires in Syria and move toward a political solution, including the eventual withdrawal of Israeli, Turkish, Iranian and US forces in the country, but not Russian ones. 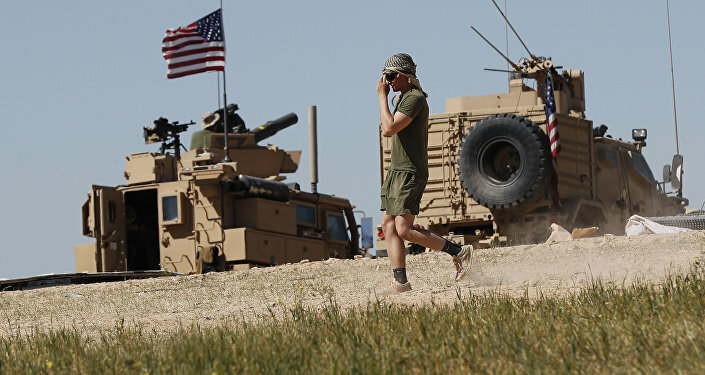 In the meantime, US troops will stay in the country "until the enduring defeat of ISIS*," which includes dealing with concerns about the terrorist group's "ability to infiltrate back into areas as a terrorist force both in Iraq and in Syria in particular," Jeffrey said.